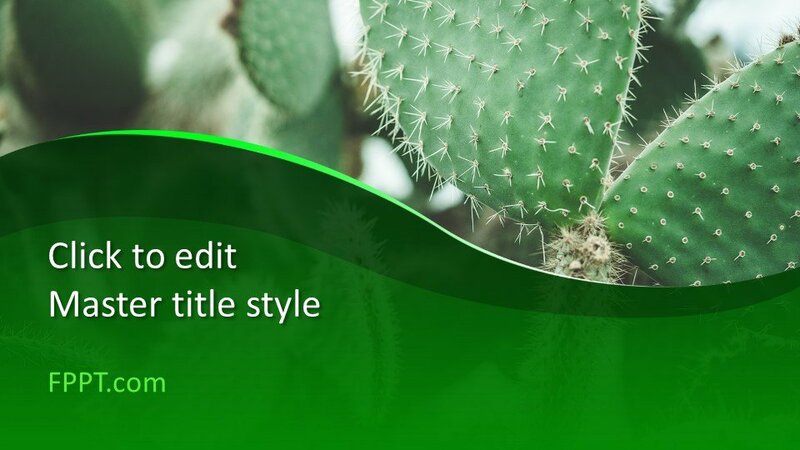 Deserts are full of small and thick textured leaf plants. 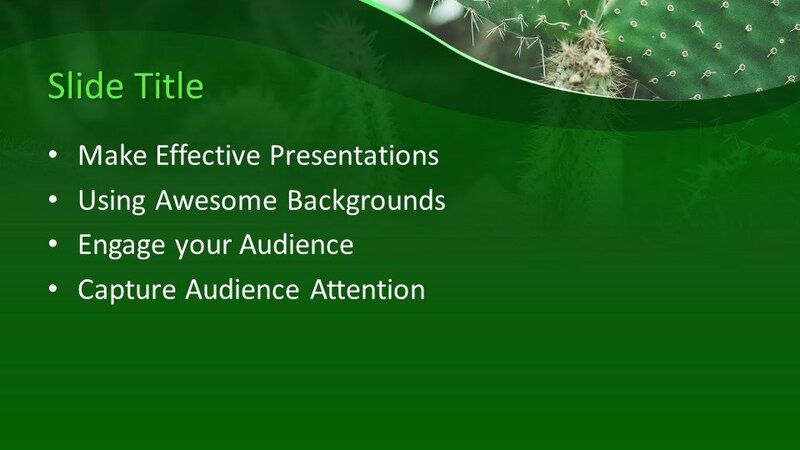 This Free Cactus Presentation Template for PowerPoint is a member of plants in deserts having thick and thorny leaves. 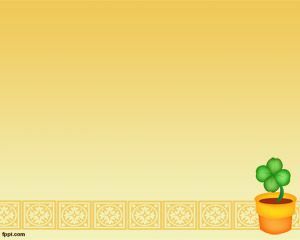 The plant is common in the deserts and gives green color to the lonely life of deserts. 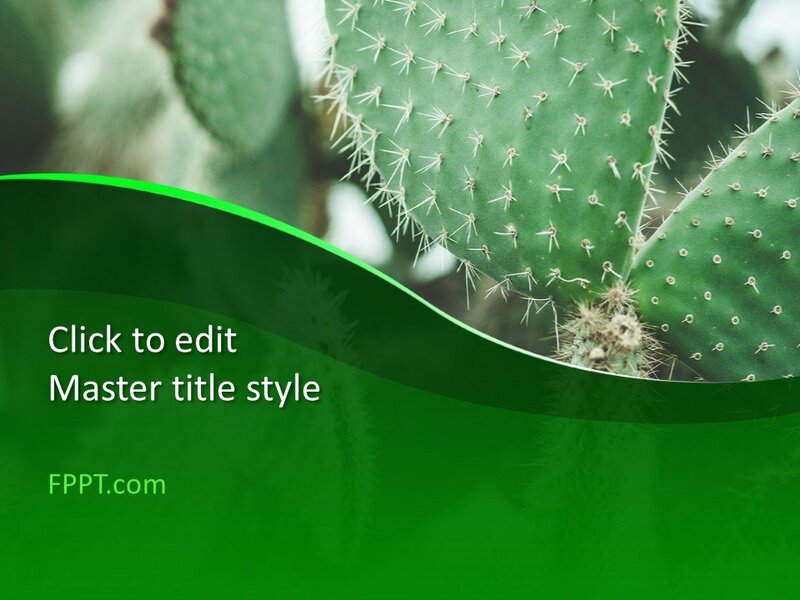 This Free Cactus PowerPoint Template having the image of a plant grown in the floral area of a desert is giving an awesome look to the template design. 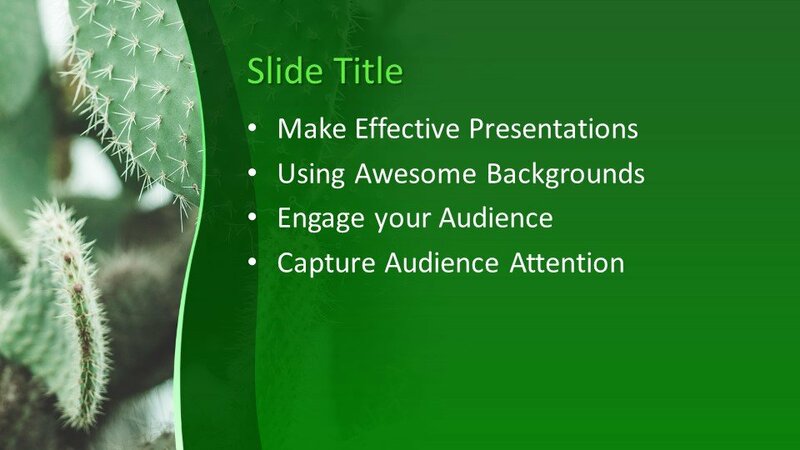 You can place this template design in the main slide design or in the background of presentation. 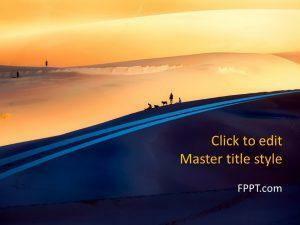 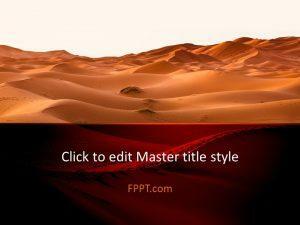 It is perfect for the presentations of desert life and plants grown in deserts. 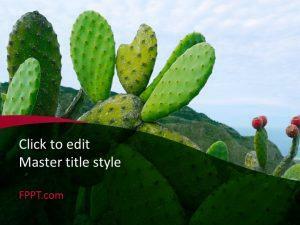 You can also use it in the background of presentation with the topic of curability and botany students to write their notes on the topic of deserts or cactus. 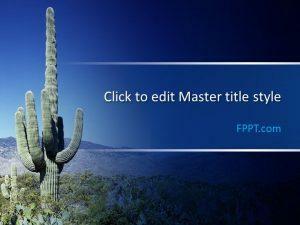 The design is made user-friendly and compatible with all latest versions of Microsoft PowerPoint 2010, 2013, 2016 and Office 365. 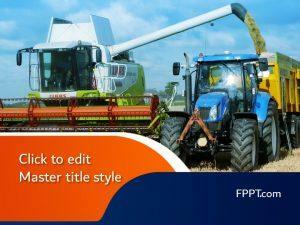 You can also customize the design if any alteration is needed. 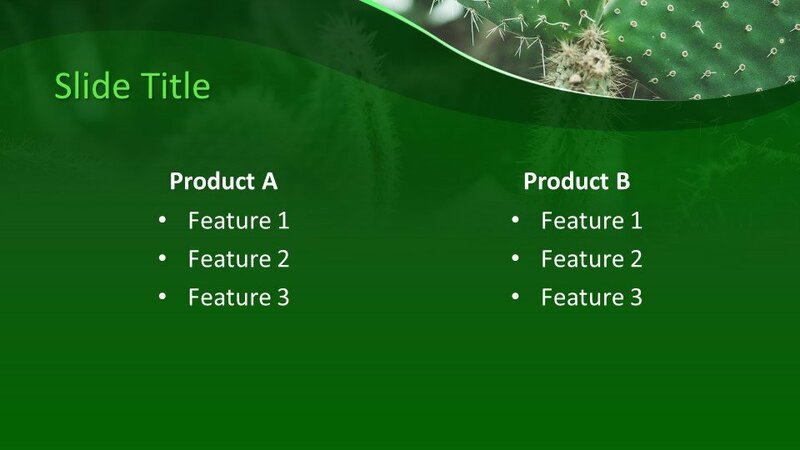 The design has three more slide designs for further progress in the presentation.